Cambodia is enjoying stability after a long period of war and unrest. The Khmer Rouge regime perpetrated one of the most brutal slaughters of the twentieth century from 1975 until they were ousted by the Vietnamese army in 1978. After a period of civil war, democratic elections were held in 1993 and 1998. Since then there has been peace, however years of war have left many in poverty, although there is a growing upper class. Cambodia receives the largest amount of foreign aid per capita in the world. There is a hunger for the gospel in Cambodia and churches are forming and growing. 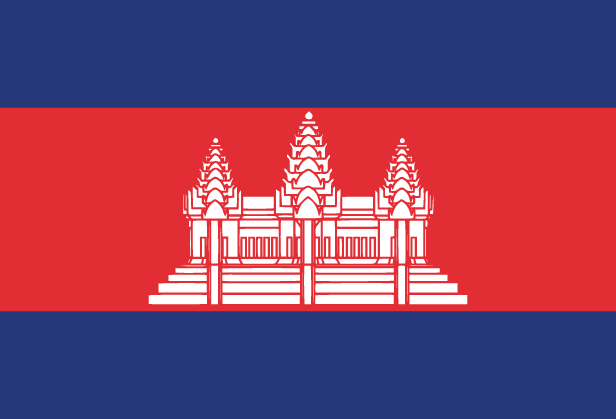 Pray that Cambodia would remain peaceful and open to foreign gospel workers. Thank God for Fount of Wisdom Publishing House and its work in producing theological resources in the heart language of many Cambodians.